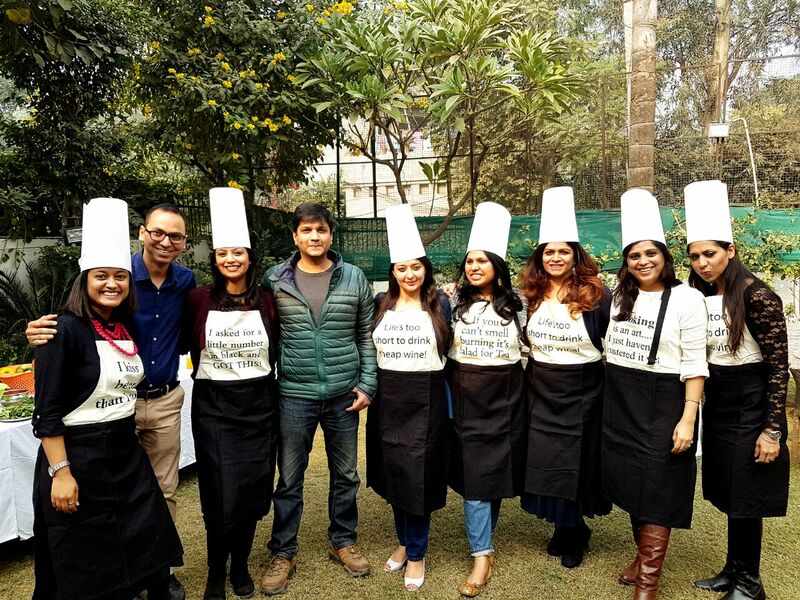 At Tastesutra, we provide an amazing, hands on cooking experience, complete with corporate games, challenges and competitive activities that make for an interactive day! 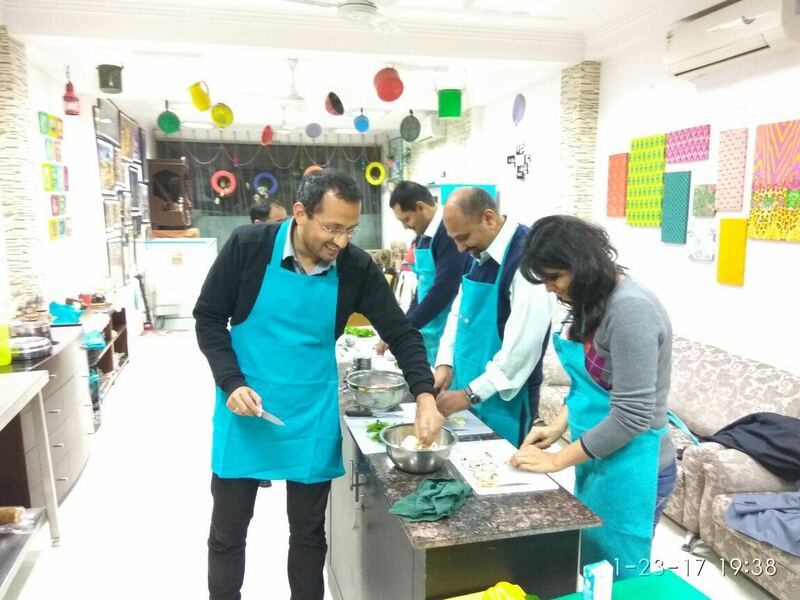 Break the monotony at your own workplace or at a fully equipped cooking studio at the heart of Delhi. Corporates can also choose to organise the team building activity at an outdoor location. Cooking with Tastesutra is an interactive, learning experience. The best part is – you get to end the day with a delicious meal cooked from scratch by your team! With only a couple days in Delhi following a month of working in Nepal, we wanted something that was a little less touristy and a little more relaxing than all the standard tours. So happy we found Anchal and Tastesutra! We opted for the market tour and cooking class and learned so much more about the cuisine we had been eating for weeks. She was so kind and even helped me buy a saree, negotiating a much better price than I would have ever been able to! The food was amazing, I only wish we would have eaten a lighter breakfast so that we'd been more hungry. Would definitely do again! My husband and I thoroughly enjoyed learning to cook with Anchal. She and her team were not only fun, but taught us so much in just a few hours. 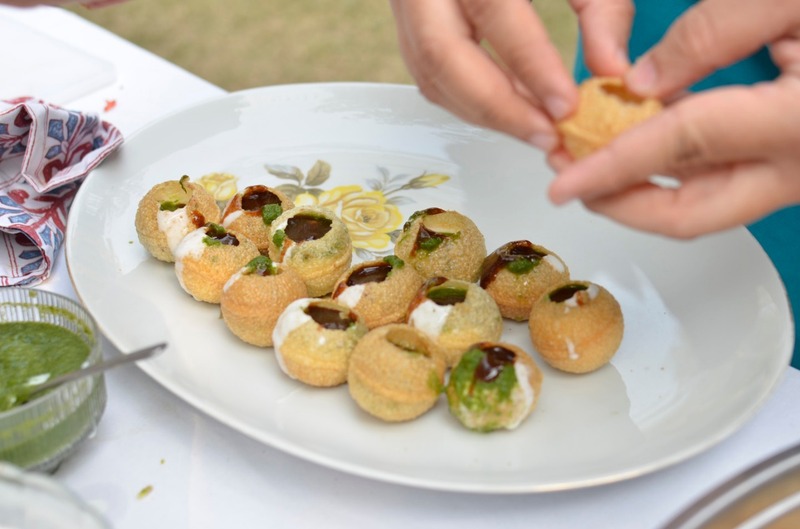 We made some delicious and very healthy food which can be recreated anywhere in the world! Anchal also took us on a very interesting market tour beforehand which was a great experience! I'd recommend Tastesutra to anyone looking for a fun, informative and very memorable experience in Delhi!